The Rev'it! 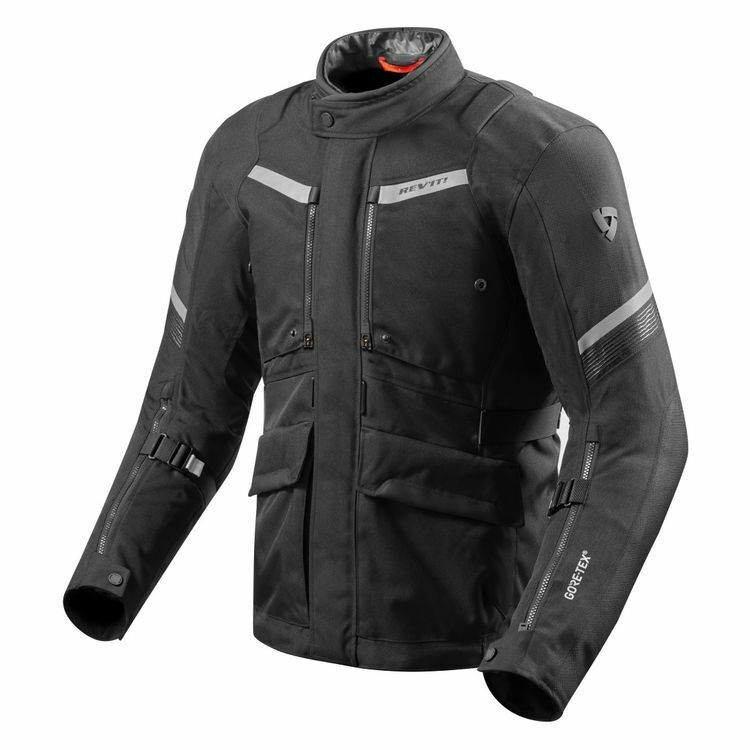 Neptune 2 GTX Jacket is the latest iteration of Rev'it's 4-season highly configurable jacket. Its Teflon-coated outer shell resists abrasion and breathes well since the waterproofing is provided by a separate removable Gore-Tex destination liner. A thermal liner provides insulation for those chilly rides and can be removed as the weather improves. Newly designed chest vents allow more air flow so you can keep riding comfortably as the temperature increases. 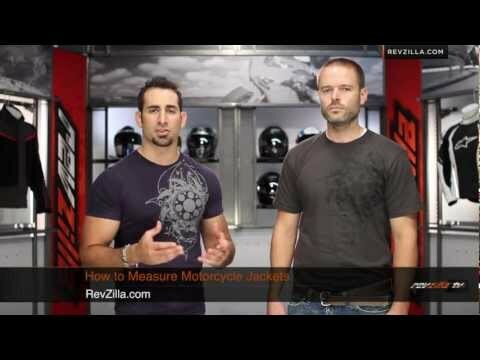 Your elbows and shoulders are protected with CE level 2 impact armor. Add in the optional back protector to complete the jacket's impact protection.